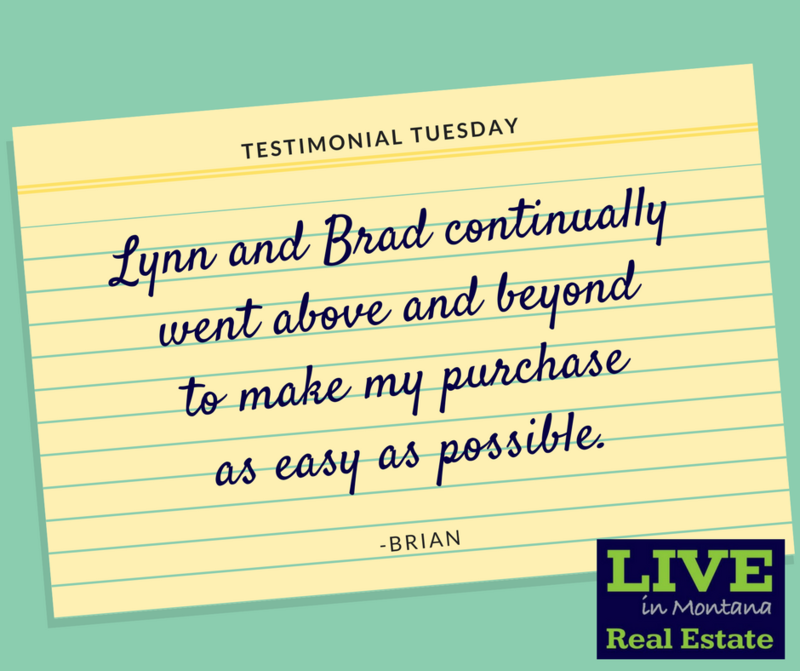 We work as a team and have different backgrounds and strengths that truly benefit both buyers and sellers. 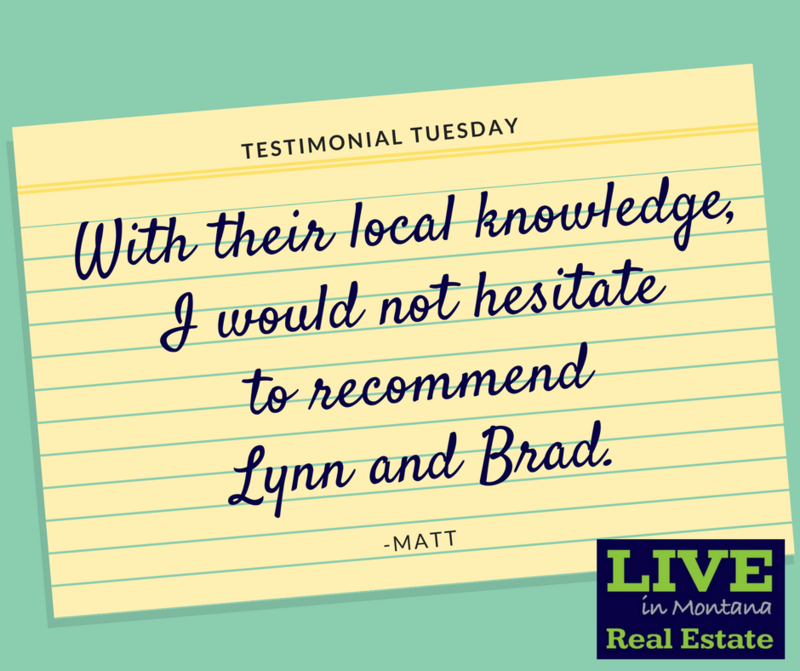 We are your trusted, dedicated and successful real estate professionals across the state Montana. We have offices in Great Falls, Augusta, and Craig/Cascade. We have agents in Choteau, on the Rocky Mountain Front in Cut Bank/Shelby, and in Fairfield. We are a fully cooperating brokerage working with agents throughout the state. Lynn Kenyon is a descendant of a homesteading Montana family. She has an extensive business and marketing background. 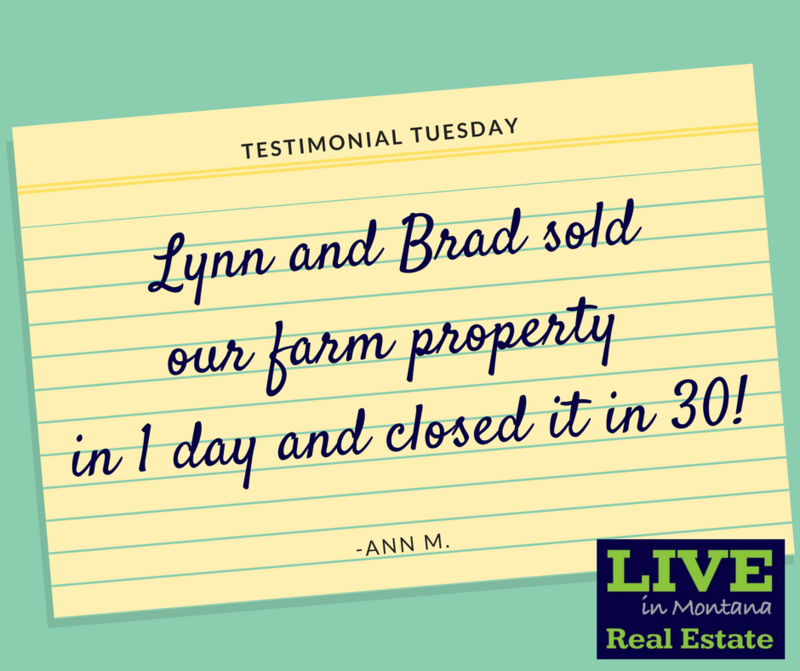 Lynn has bought and sold real estate, for profit, her whole life. 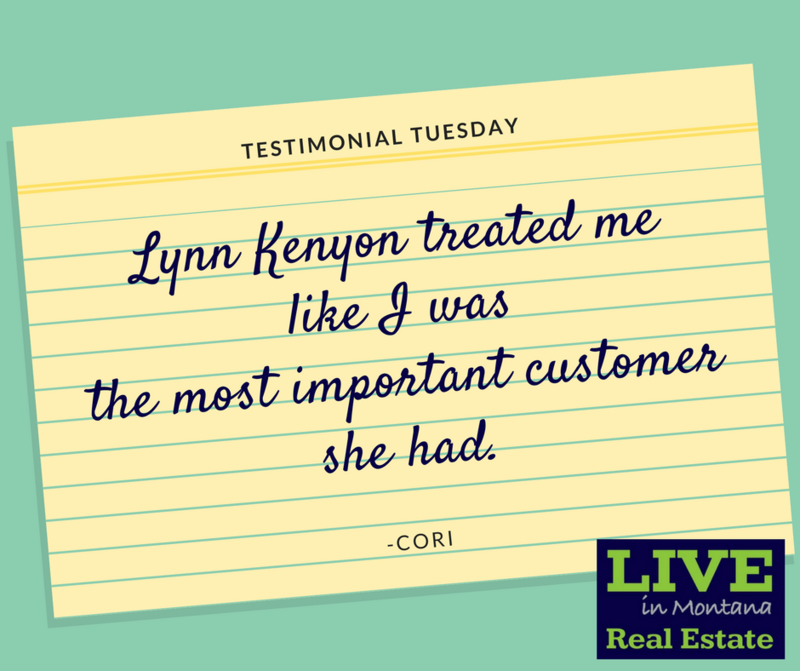 She became a career Realtor in response to what she saw as a need for aggressive, professional, and insightful agents in Montana. 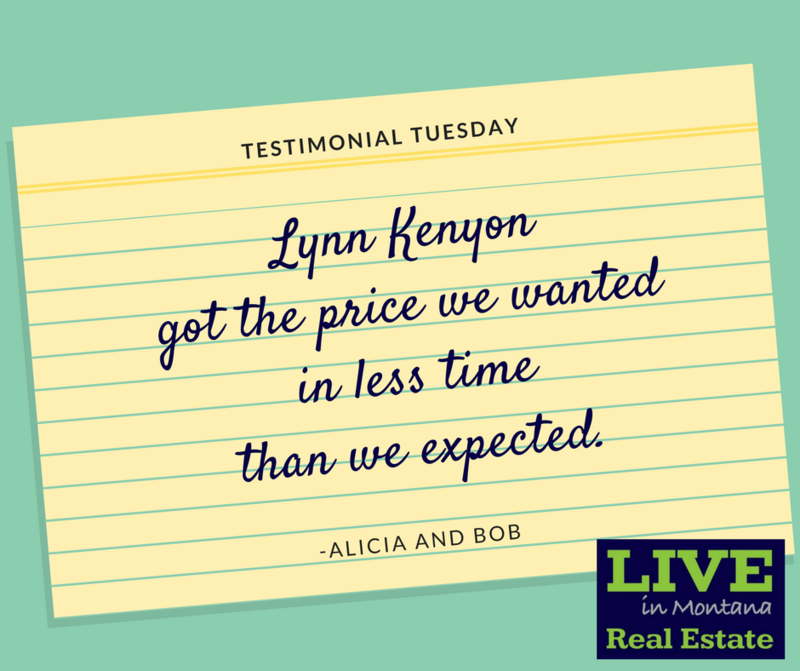 She launched Live In Montana Real Estate to offer a brokerage where agents are supported to succeed, with abundant leads, fair compensation and without a rigid, big-city format/franchise-driven mentality that prevents agents from closing sales, for buyers AND sellers. It has worked! 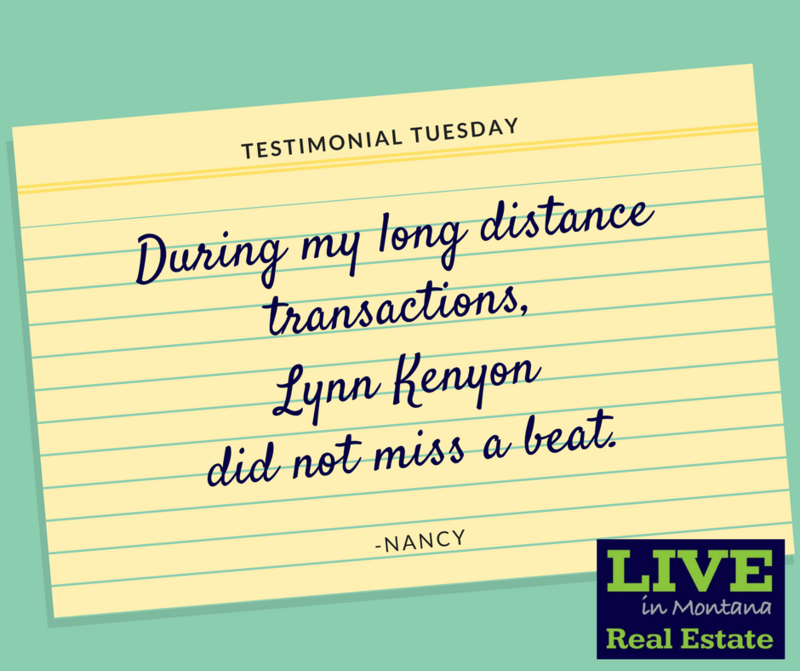 Click here to learn more about Lynn Kenyon. No stranger to Montana, Chris was born and raised in the Rocky Mountains. He is an avid fly fisherman with a passion for the outdoors. After 20 years experience in executive sales and marketing, Chris left the corporate world for a life outside and in Montana. Click here to learn more about Chris Yamamoto. Phyllis' devotion to real estate began with a mother and father who built houses for a living. She is honest, dependable, and has the utmost integrity. Phyllis' hobby is writing children's books. Her latest writing project is a birding guide for young children written from her love of wild bird feeding. "Call me for your real estate needs... I won't disappoint you." Click here to learn more about Phyllis Bechtold. Kaylynn is from Fairfield, Montana, raised on a local farm. She grew up participating in 4H and helping her family in the fields. Locals may know her as the state record holder of 120 consecutive wins for her high school basketball team. 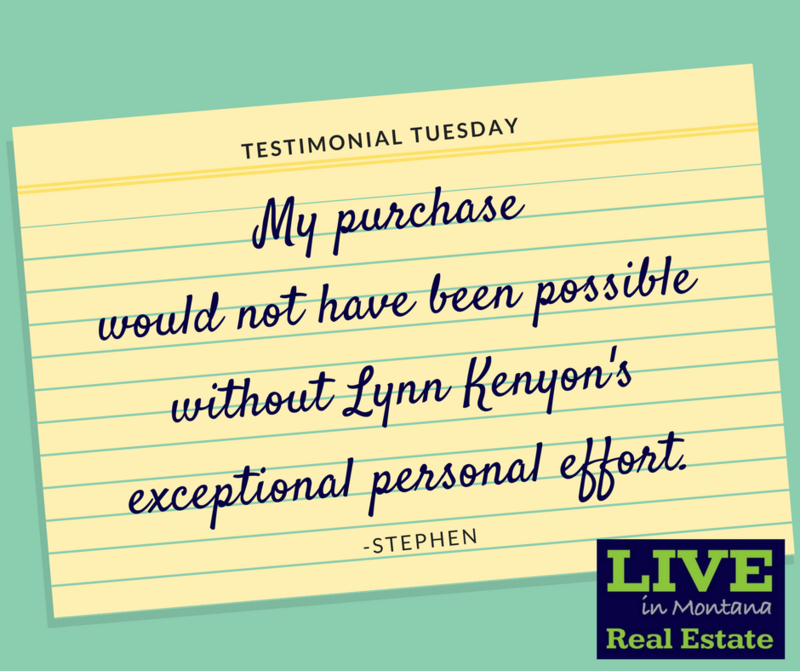 Kaylynn's work ethic and drive to succeed is a benefit to her clients. Click here to learn more about Kaylynn Coverdell-Donahue. Brad is a "near-native" to Montana. The Air Force brought him to Montana over 35 years ago and he has called it home, since. 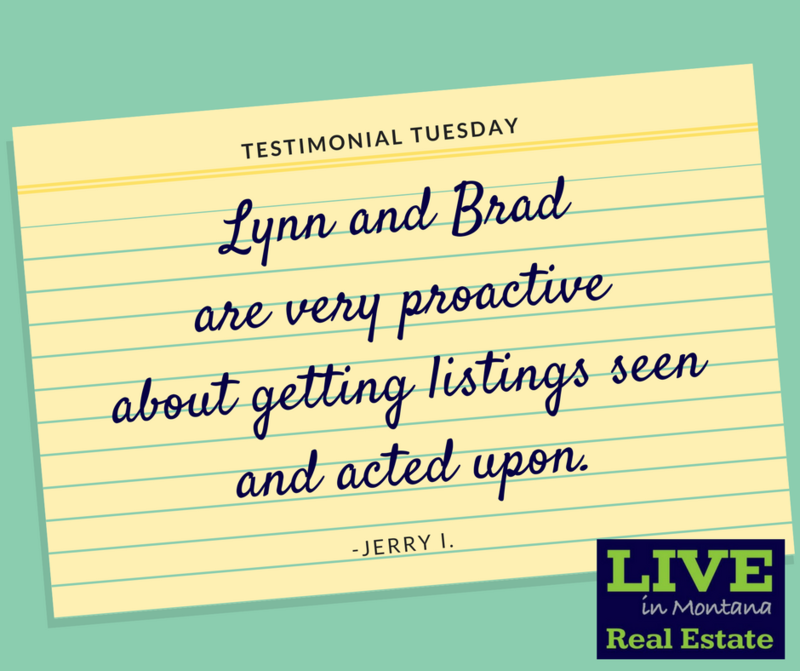 Brad brings an extensive background in remodeling and new construction, so he is a good resource for buyers looking to build or change a potential new purchase. Brad hunts and fishes, so he truly knows which properties are the best for hunters and fishermen and women. He is a straight-shooter and will not advise that an area is good for hunting, if it is not. Click here to learn more about Brad Laue. Jeani is new to Montana, having moved here in 2016 with her family. Originally from Washington state, she has lived in various locations across the United States, but is excited to call Montana home. 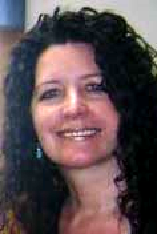 Jeani has worked in real estate on-and-off for a decade. She is an avid reader, learning to sew useful things and always in the mood for a road trip.